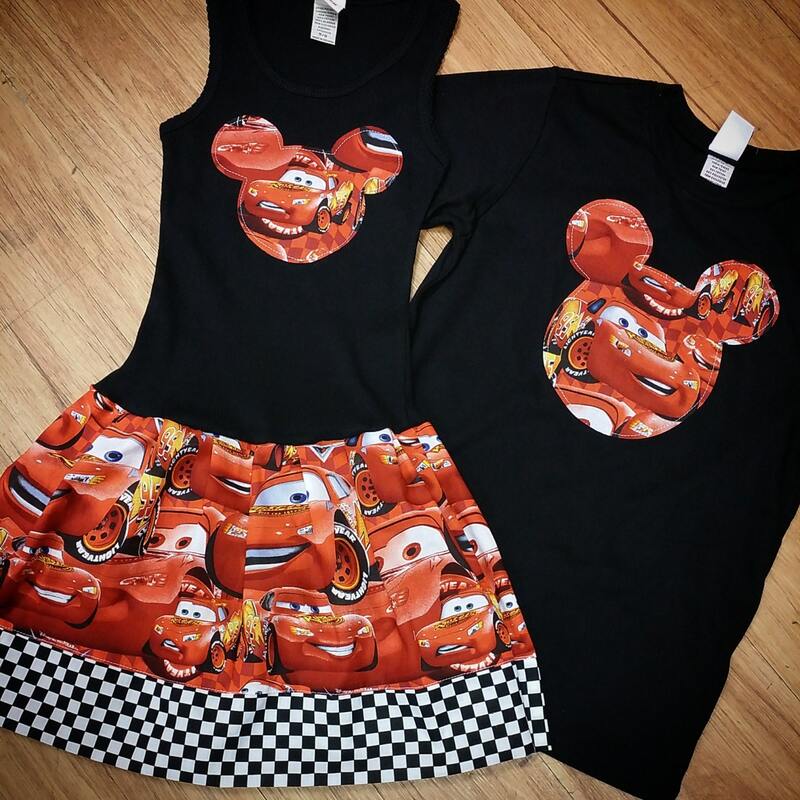 Custom, Lightning Mcqueen, Birthday Shirt. 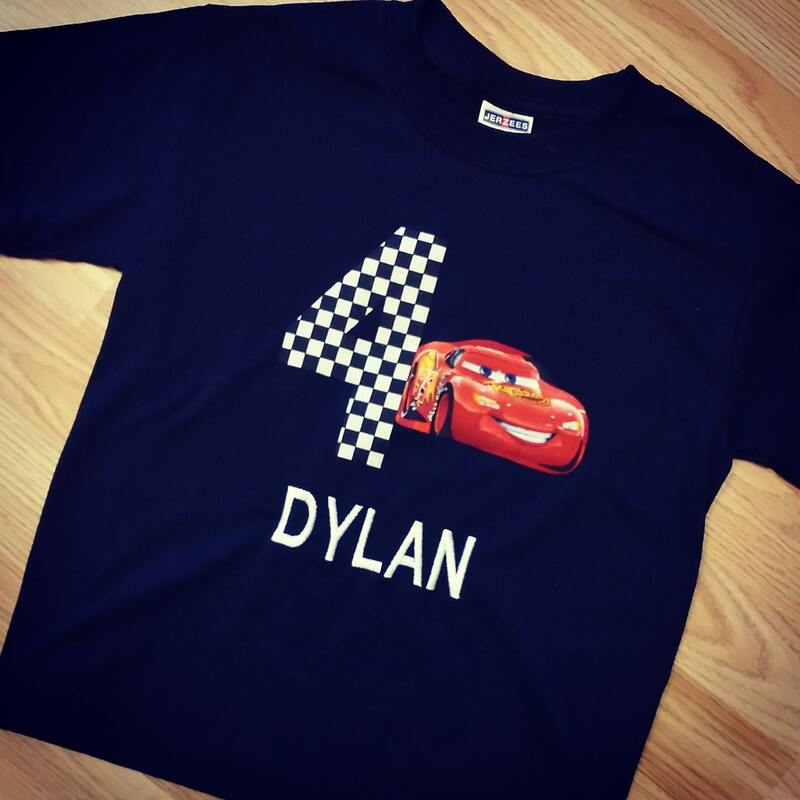 My boys shirt appliques are permanantly applied to the shirt, then top stitched for a finished look. Boys Tshirts run small. I suggest ordering up a full size. 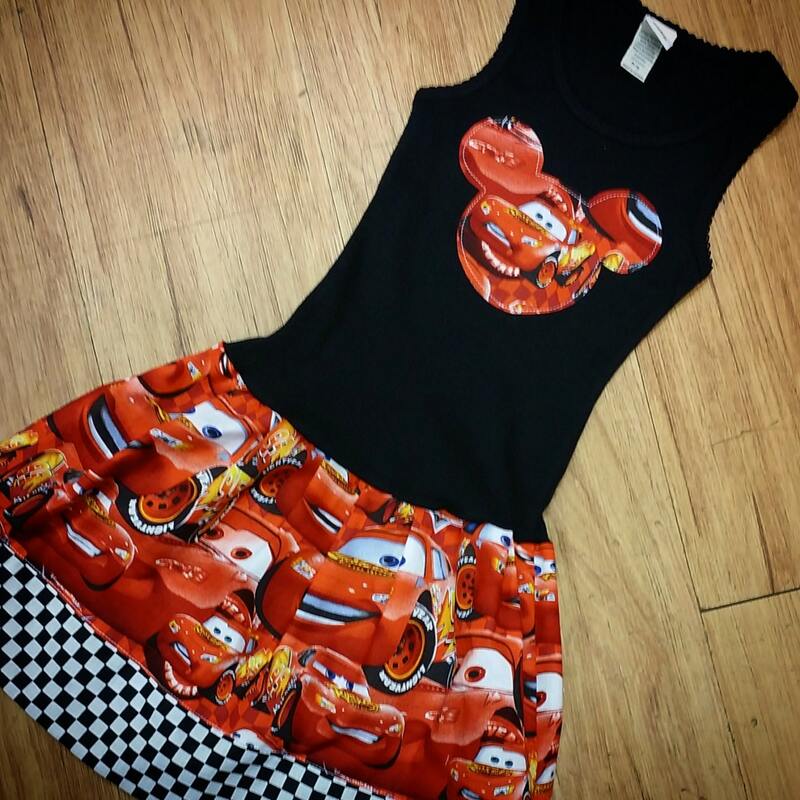 You can choose at checkout to just have number applique with your child favorite character centered in the number, or add the childs name to shirt. This item is available on a tshirt or onesie. STATE SIZE, NUMBER, AND NAME IF ADDED AT CHECKOUT.